Kiryu gets catfished at the telephone club. Then, we finally get back to the bowling alley to finish up the challenge of getting a turkey in a game. 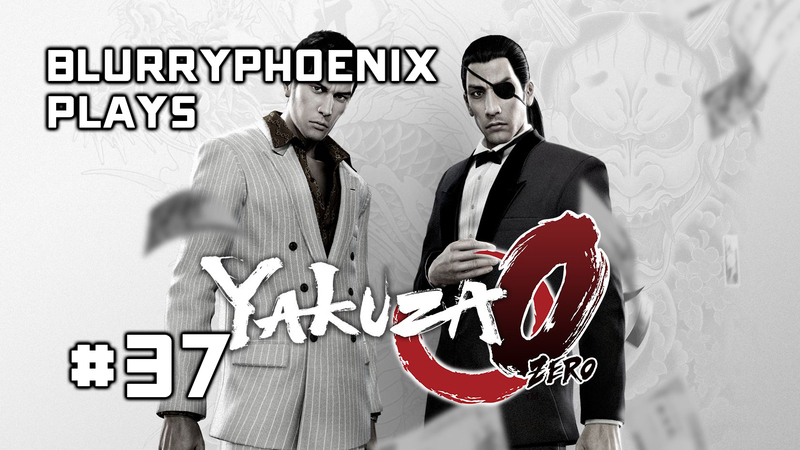 We try and get Tachibana out from a bunch of the yakuza who came to take him. However, we end up running into one of the best hitmen in the world.